Mossy Oak has partnered with Bass Pro Shops Collegiate Bass Fishing to become the official pattern of its sanctioned tournaments and televised episodes of the Series. 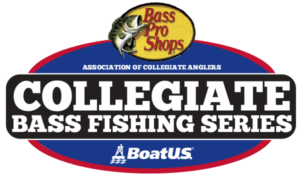 Mossy Oak is also the supporting sponsor of Bass Pro Shops School of the Year program managed by the Association of College Anglers (ACA). As the supporting sponsor of the Bass Pro Shops School of the Year Race, Mossy Oak is helping reward and recognize teams that compete in eligible national level trails. 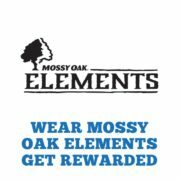 Prize money and gifts are rewarded to the first and second place finishers who are wearing the Mossy Oak Elements pattern on their jersey. The Elements pattern will only be available through Gemini Jerseys. 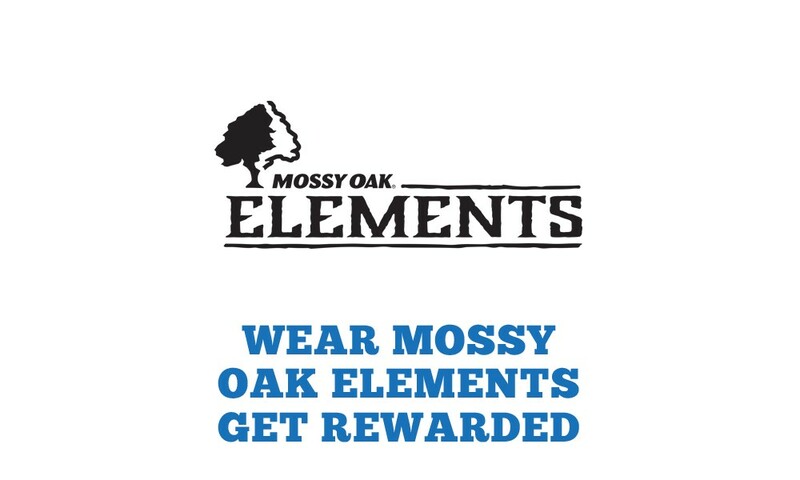 Any team who is wearing the Mossy Oak Elements pattern and logo on their jersey and finishes in the top 10 at a Bass Pro Shops Collegiate Bass Fishing Series event in 2019, will be eligible to receive $100 Cabela’s Gift Card. For more information, contact college@carecotv.com.